A lot of things can happen at sea – pirates, mutiny, murder and bad weather not to mention alien abductions, clashes with sea monsters and the mysterious workings of the Bermuda Triangle. So perhaps it’s no wonder so many ships have turned up without their crew or passengers – but where’s the evidence of a struggle? 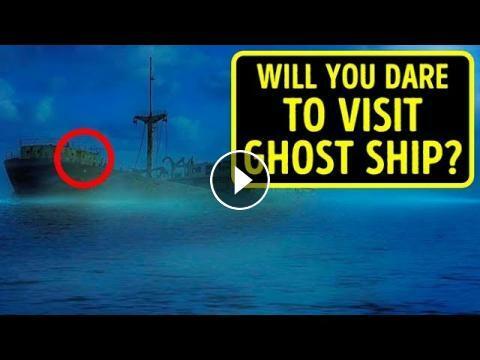 From an unmanned ghost ship that’s been repeatedly spotted off the Alaskan coast to an apparent British crew kidnapping by a German submarine during World War I, these 10 abandoned vessels, that Smart Banana prepared for you, all share one thing: strange and seemingly unexplainable secrets.